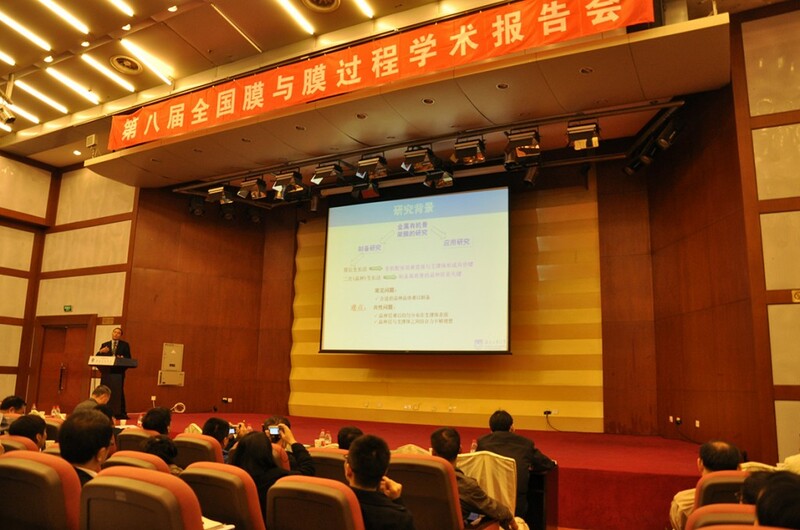 The 8th National Congress on Membrane and Membrane Processes was held in Dalian from Oct. 25th to 27th , cosponsored by Dalian University of Technology and Institute of Chemical Physics, Chinese Academy of Sciences. 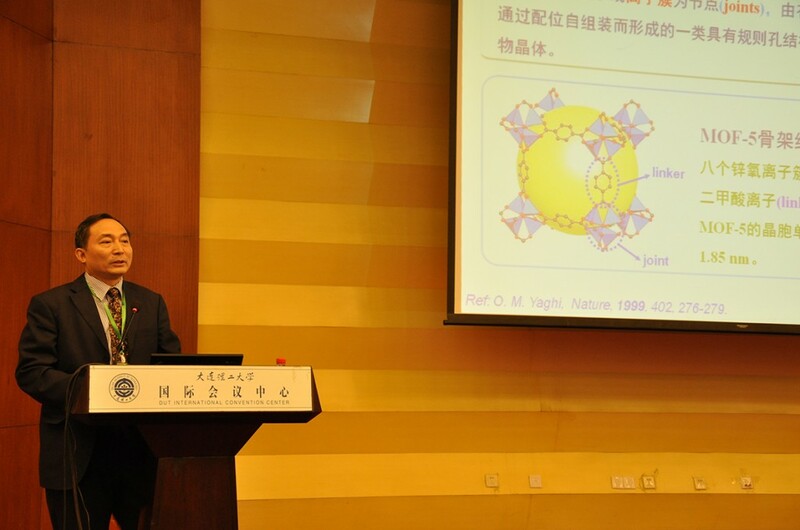 Professor Wanqin Jin was invited to attend the congress and to deliver the report on synthesis and application of Membrane based on MOFs. 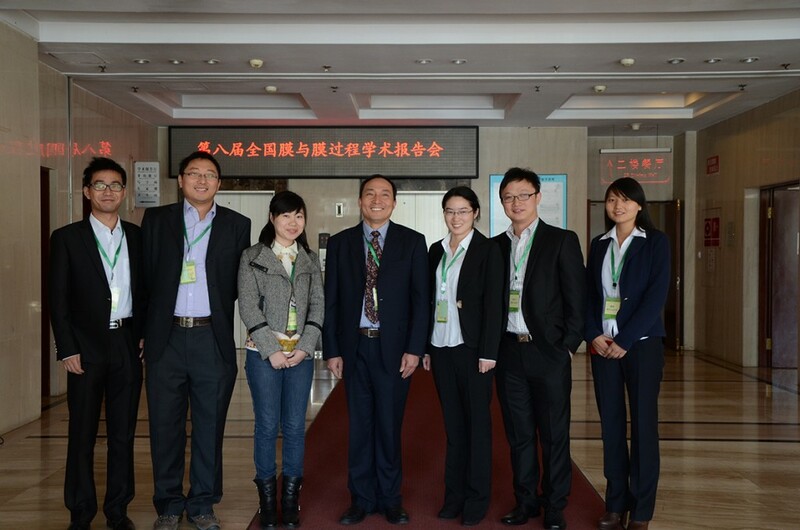 He introduced his research group’s fruitful achievements of synthesis and actual application of MOFs material to all the scholars present vividly. He also put forward the bright future of MOFs membrane. 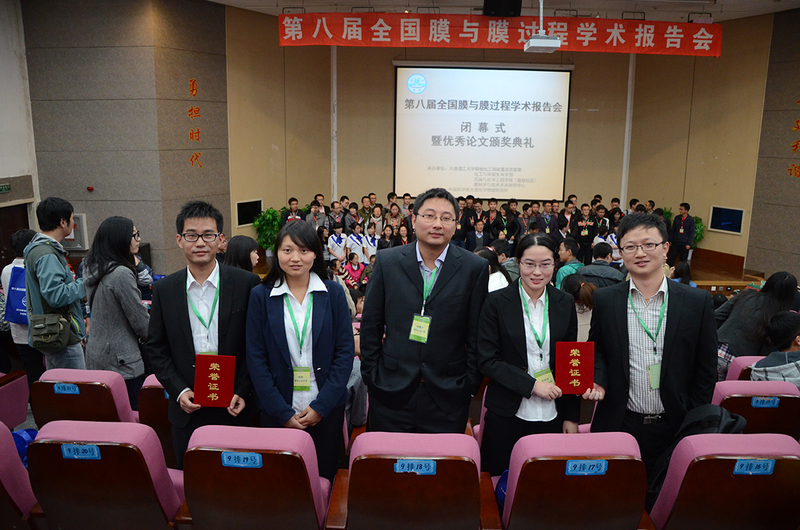 Qianqian Li and Kai Zhang won the Best Paper Awards among those members who reported their work orally or with posters, including young teacher Hong Jiang and Zhenyu Chu and postgraduates Rufei Ren, Kai zhang, Qiu Han and Qianqian Li.